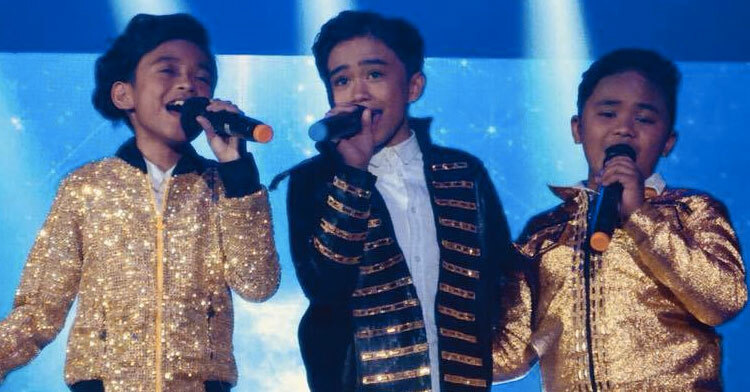 3 Boys Cover Jessie J’s “Flashlight” & Their Performance Leaves Internet Stunned. You know you’ve hit the big time when even Ellen DeGeneres is tweeting about you! 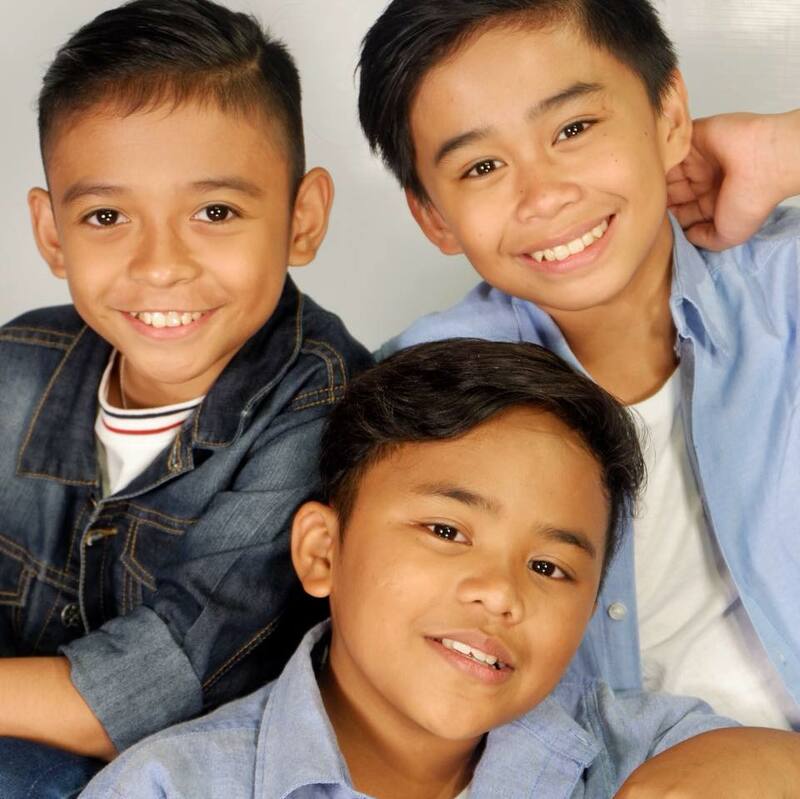 That was followed in August by their appearance on another singing competition, “Your Face Sounds Familiar Kids,” which they handily won. 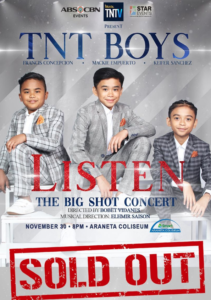 Then, on November 30, they headlined their very first major concert, “Listen: The Big Shot Concert”! Not one more screaming fan could’ve possibly fit into that venue! But anyone who wasn’t able to get tickets this time around, dry your eyes and keep your eyes peeled for future appearances. To get just a sample of their incredible vocals and harmony, take a look at the video below. 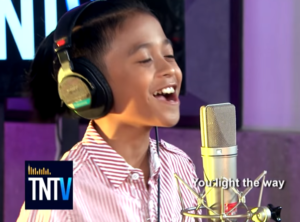 TNT Records Grand Launch recorded the TNT Boys taking on Jessie J’s “Flashlight”. 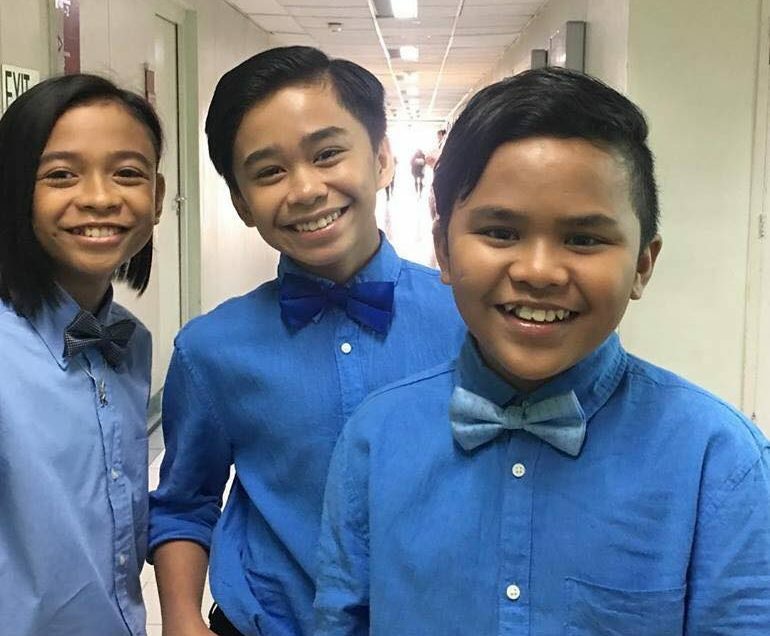 And they pulled it off flawlessly and with a passion and stage presence far beyond their years! It is so joyful to watch these boys — it’s obvious they love singing together, and who wouldn’t be grinning from ear to ear knowing they’re at the cusp of international fame and have thousands of fans eating out of their hands? Just listen to those high notes! 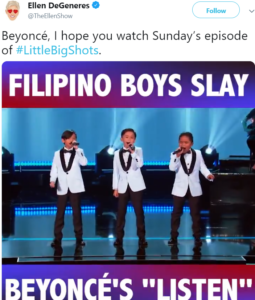 Check out their incredible performance below, and share to spread their talent!